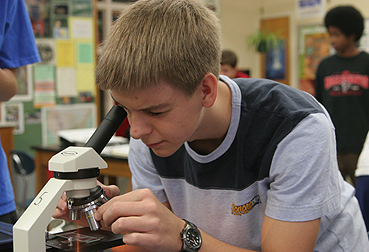 NORTHERN HILLS JUNIOR HIGH SCHOOL BIOLOGY. CLICK ON THE ABOVE IMAGE TO ACCESS IMAGES. 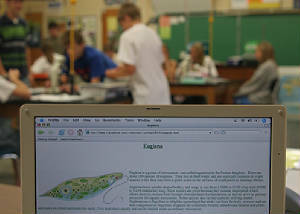 Click here to go to the main NORTHERN HILLS JUNIOR HIGH SCHOOL BIOLOGY website. 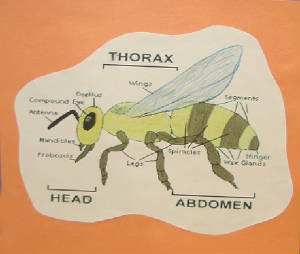 You will find a variety of links at this location to educational websites as well as links to many biology related photos. 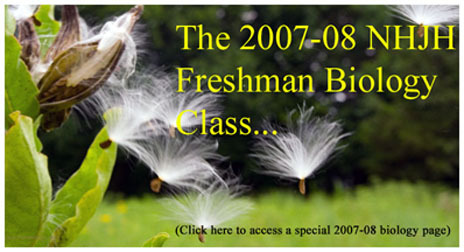 This website was first created in 2004. 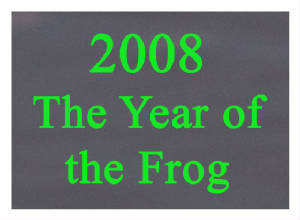 Click Here for THE YEAR OF THE FROG! 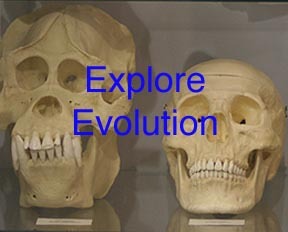 Click on image for 2006-07 photos. Use back key to return to this page. 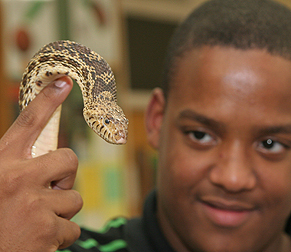 of NHJH students and the class Bullsnake. 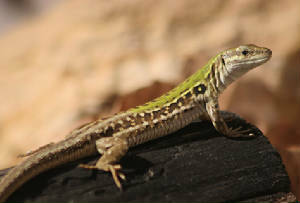 lizard to go to a major Italian Wall Lizard page. dealing with computers in the classroom and class projects. CLICK HERE TO EMAIL MR. MILLER. 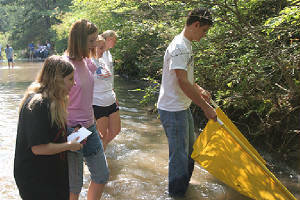 Kansas StreamLink page for Indian Creek. 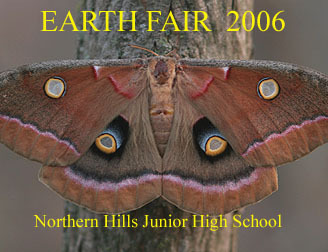 view the 2006 NHJH Earth Fair. 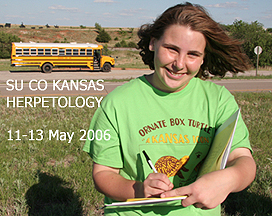 Click here to go to the SEAMAN MIDDLE SCHOOL page for 20 May 2008.
dealing with the world of the very small. 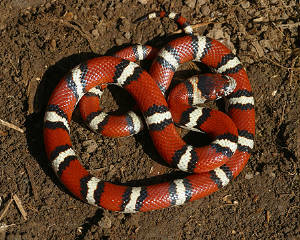 list of common and scientific names of amphibians, reptiles, and turtles of Kansas. 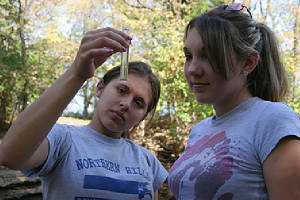 about the 15 Feb. 2006 biology field trip. 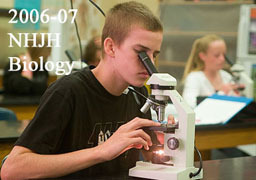 Click here to go to the main NORTHERN HILLS JUNIOR HIGH SCHOOL BIOLOGY website. Counters for site use. They do not indicate the number of visitors from any specific date.